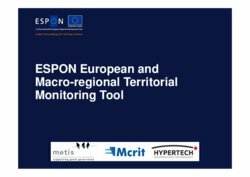 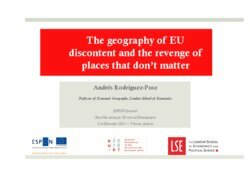 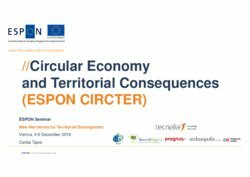 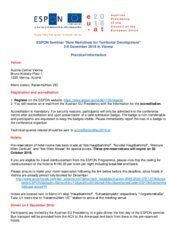 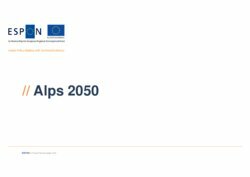 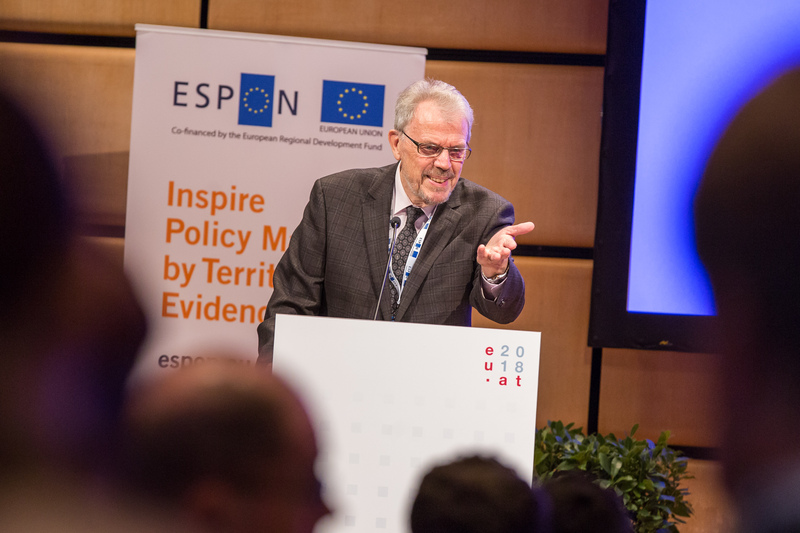 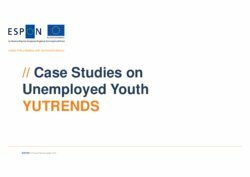 Watch the ESPON Seminar online! 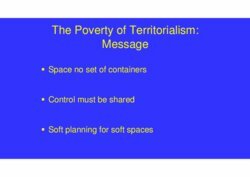 You can also watch an individual presentation/speech by visiting our Youtube channel. 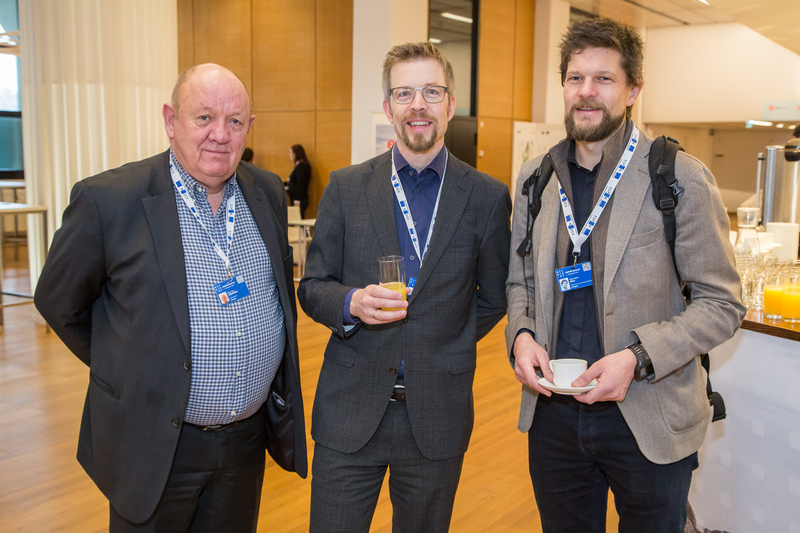 If you want to stay updated on any new videos, don't forget to subscribe to our channel. 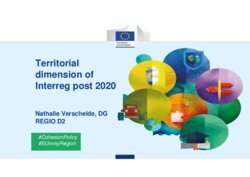 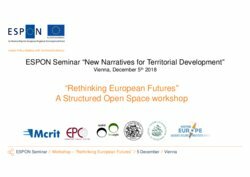 The objective of this seminar was to discuss new narratives for territorial development in the context of the renewal of the Territorial Agenda 2020. 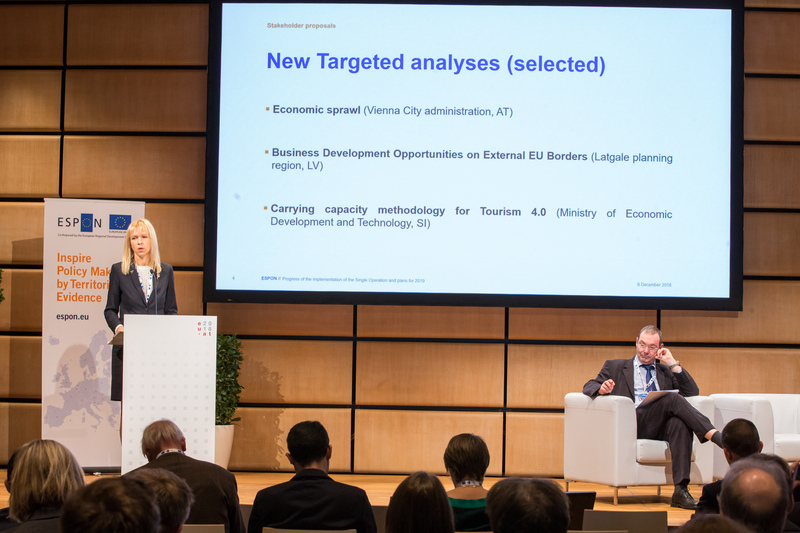 It also debated on how place-based policies can impact mid-term and long-term Cohesion Policy goals. 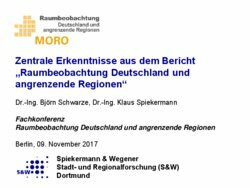 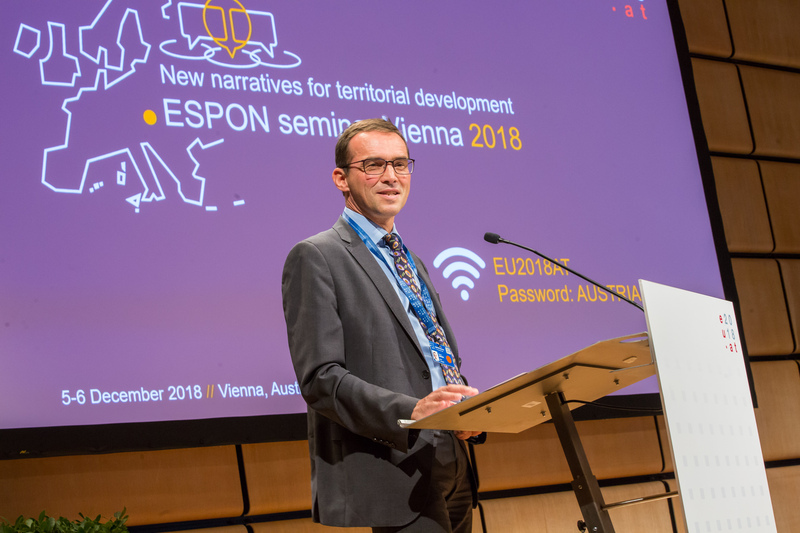 Keynote speakers examined the historical context of EU territorial development as well as the current state of play and possible future scenarios for the possible evolution of the European territory. 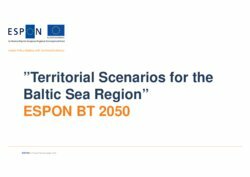 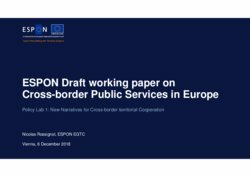 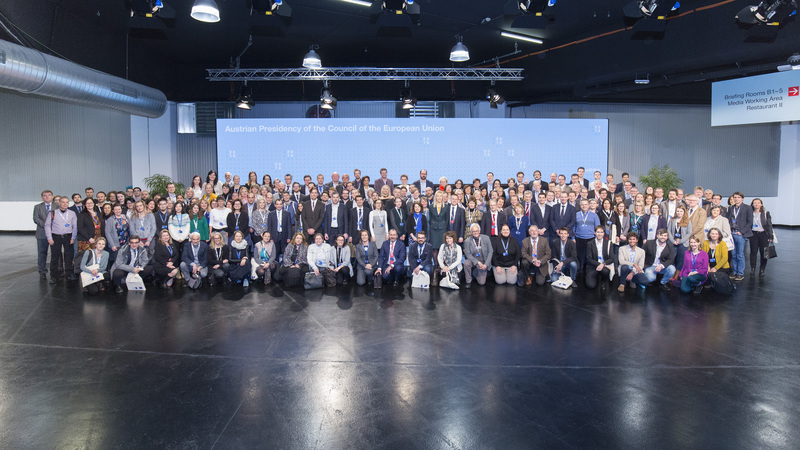 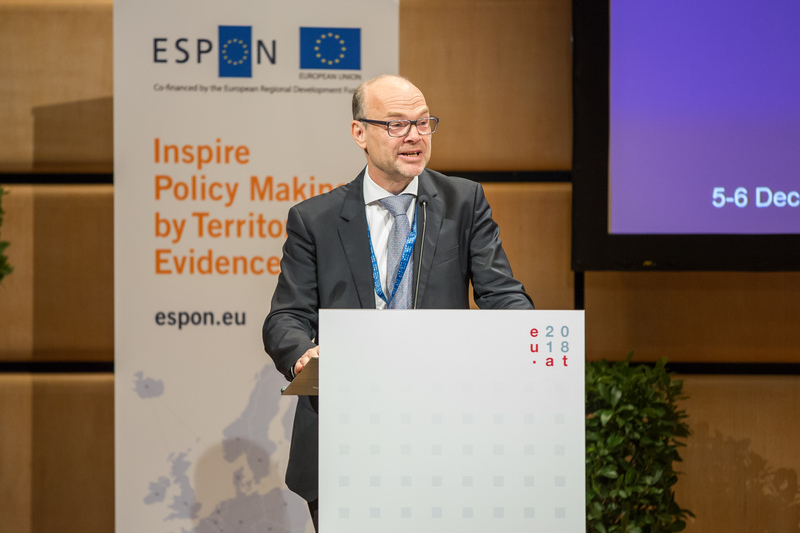 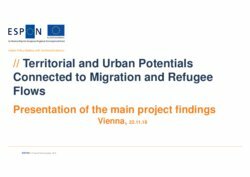 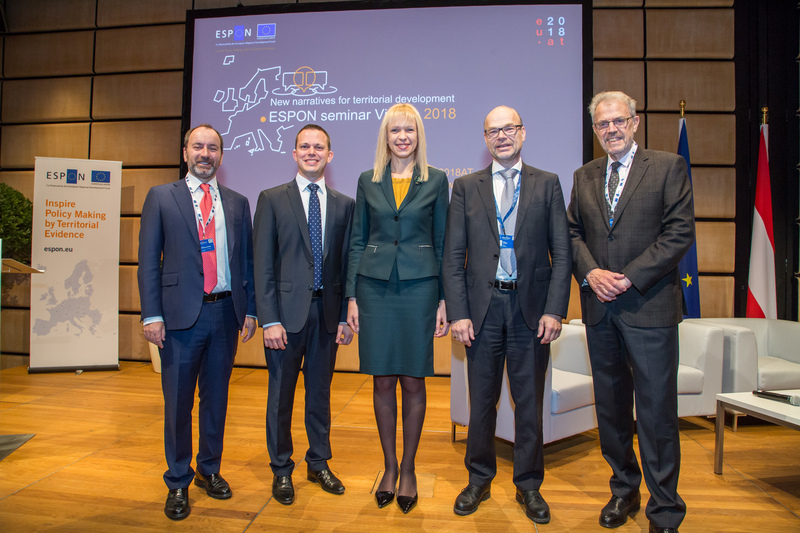 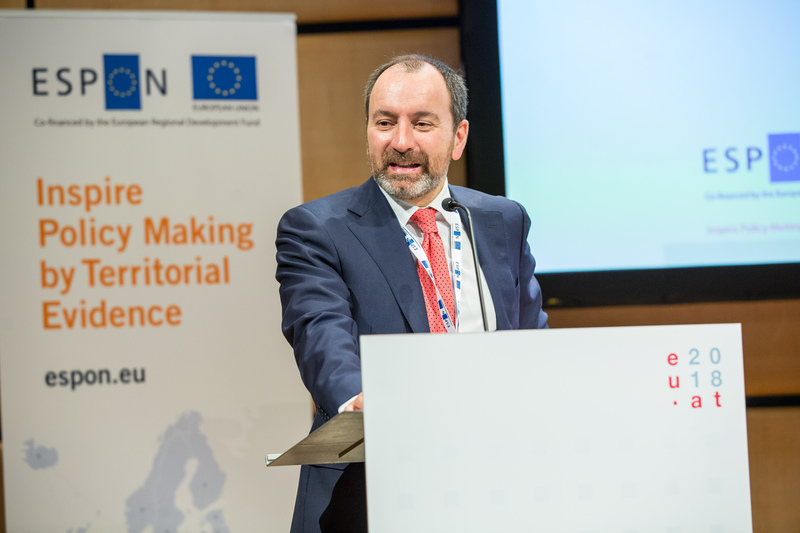 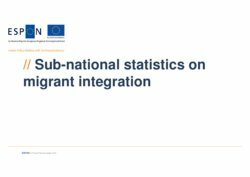 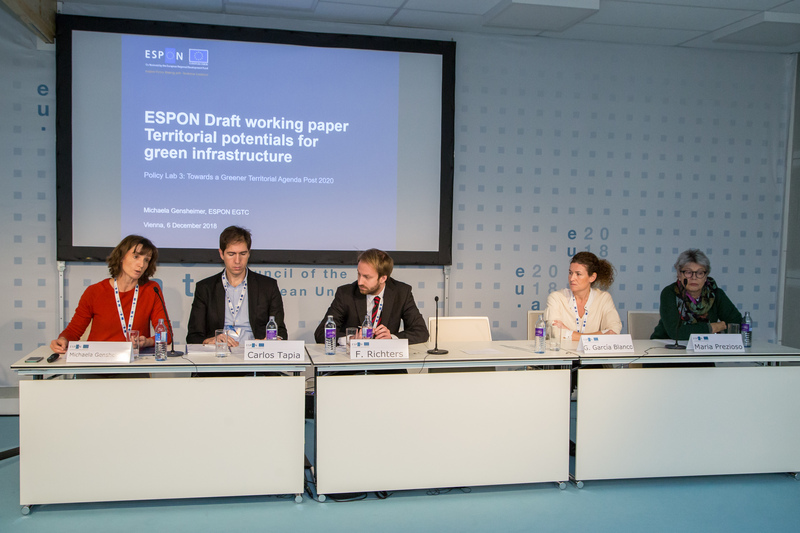 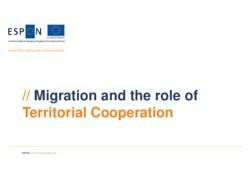 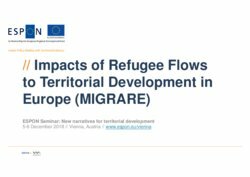 Furthermore, the seminar provided insights to the latest ESPON evidence on many of the topics related to the territorial cohesion debate regarding migration, labour market, public services, climate change, spatial planning, governance and others. 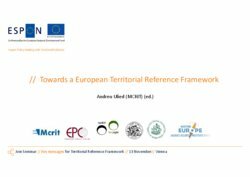 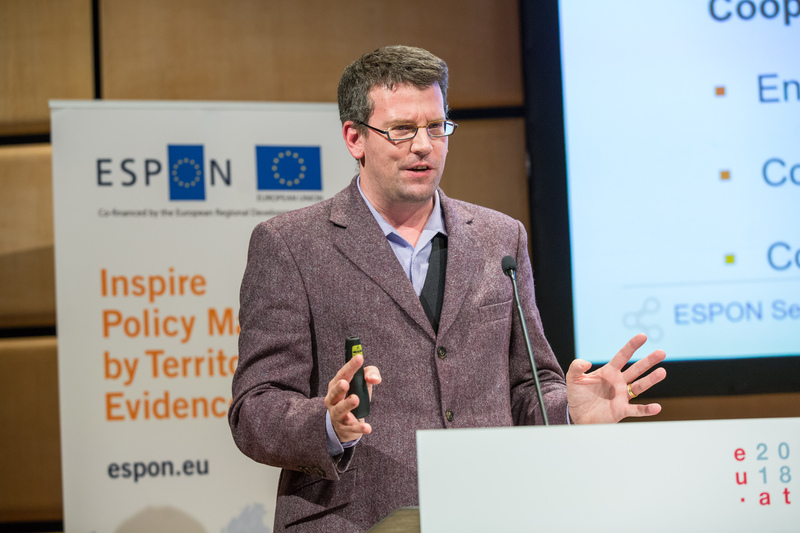 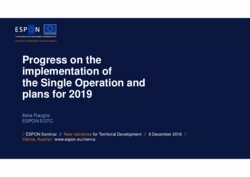 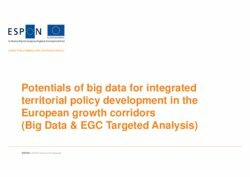 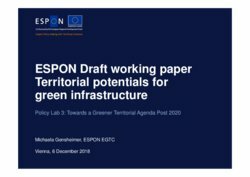 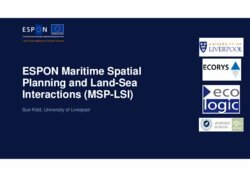 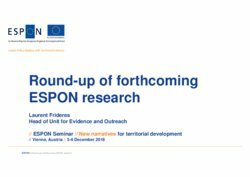 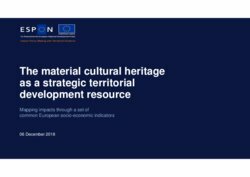 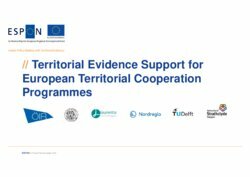 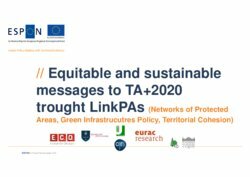 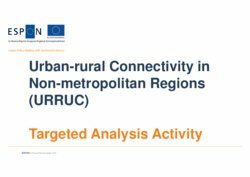 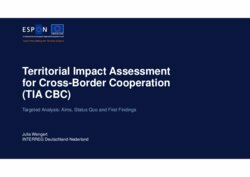 The audience consisted of policymakers, stakeholders, practitioners, scientists and experts who were interested in understanding the development challenges and potential of their territory in a wider context and implementing policies ‘on the ground’ and how ESPON evidence can support these processes. 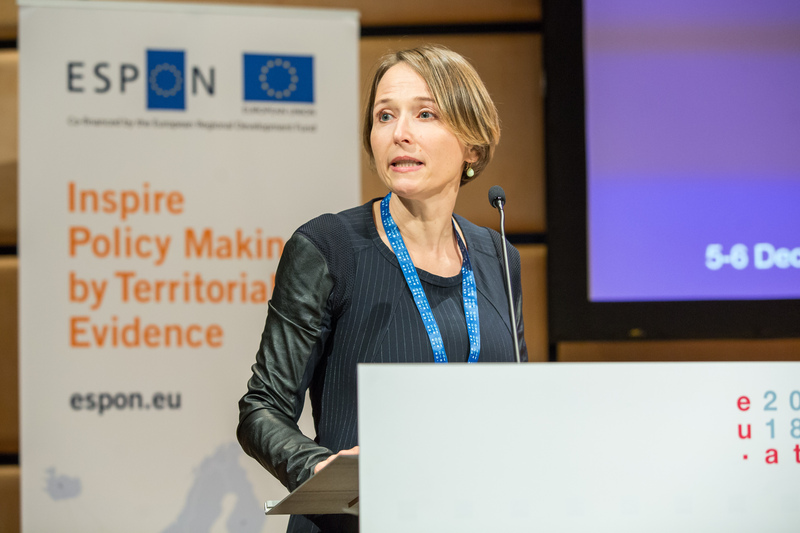 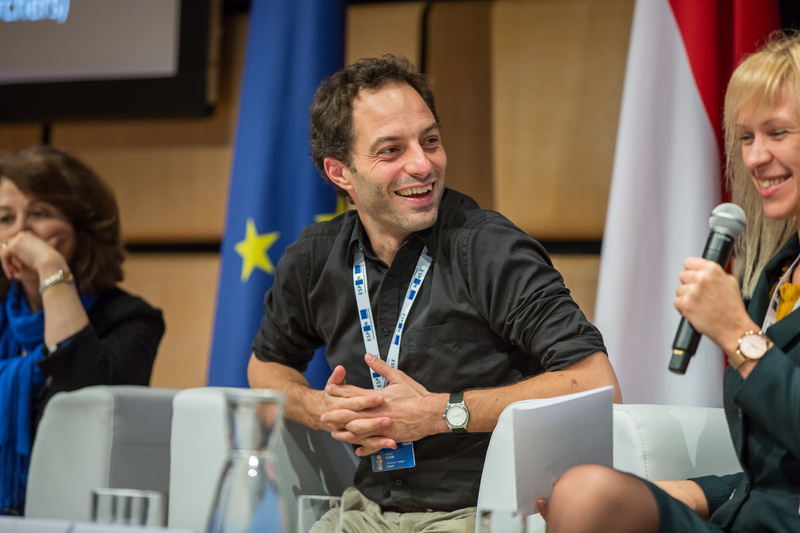 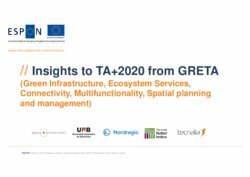 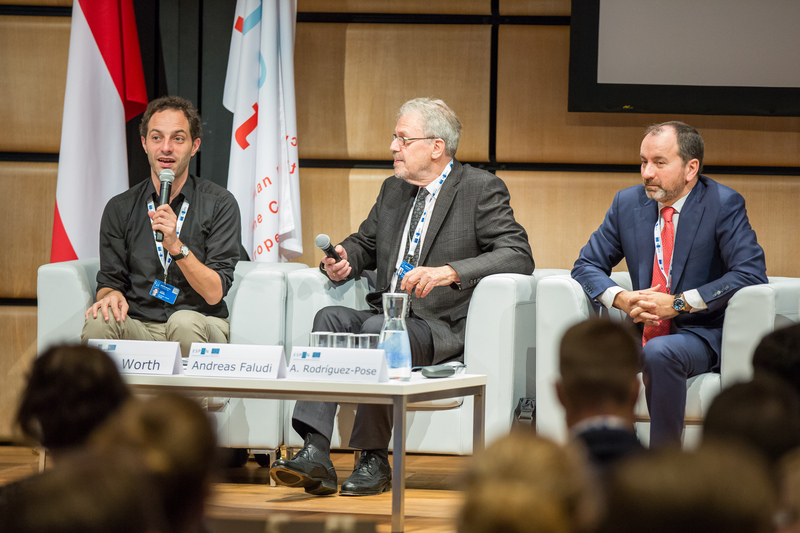 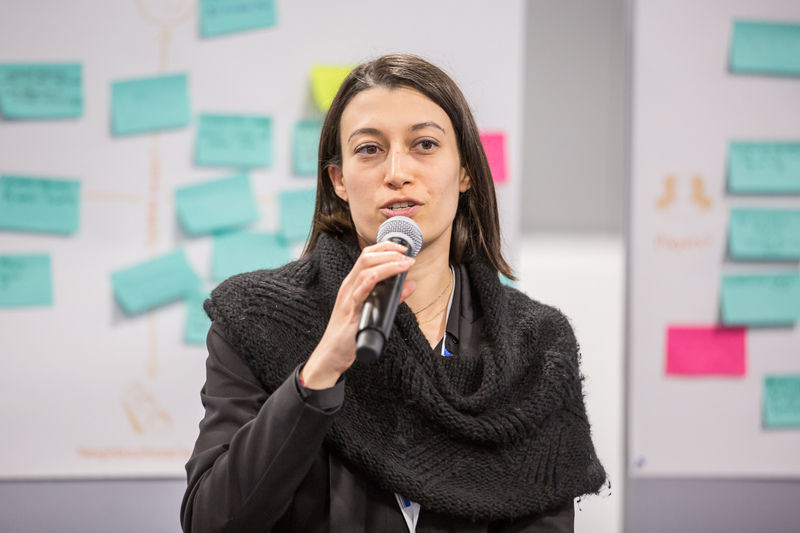 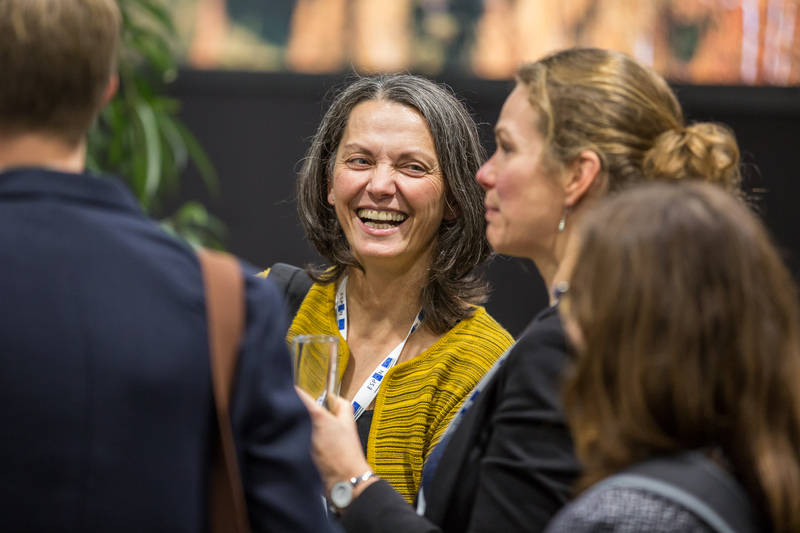 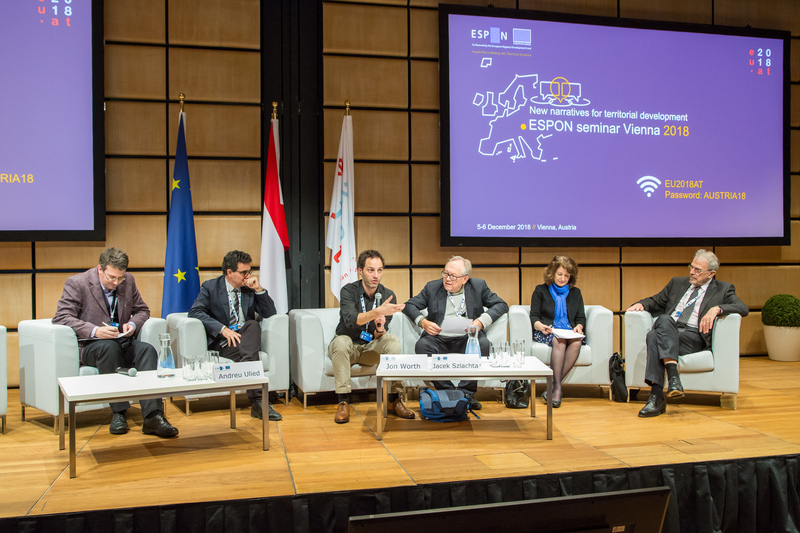 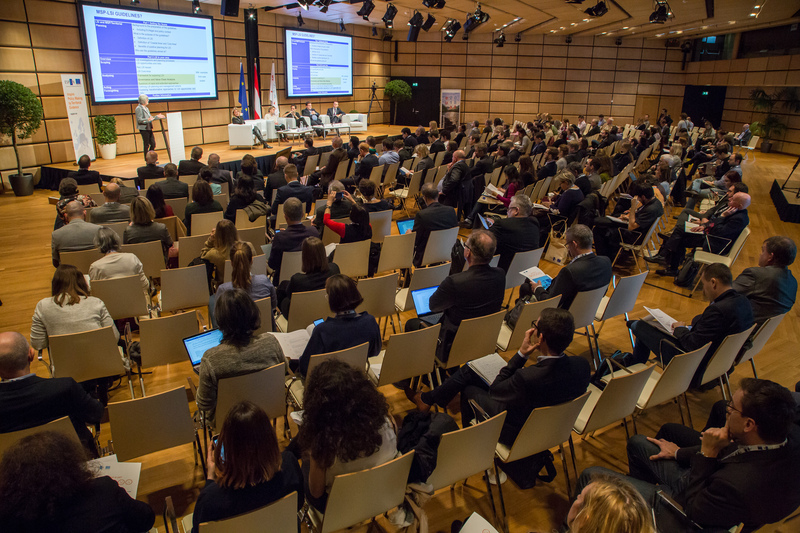 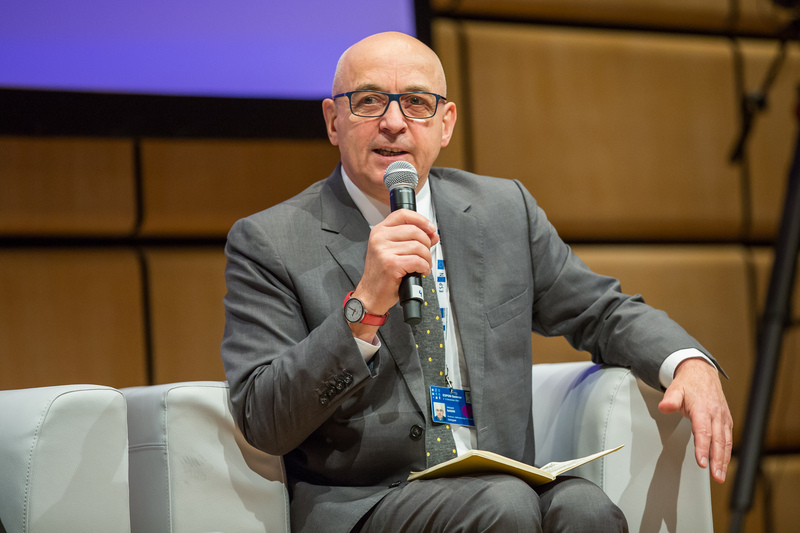 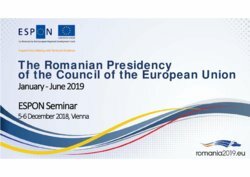 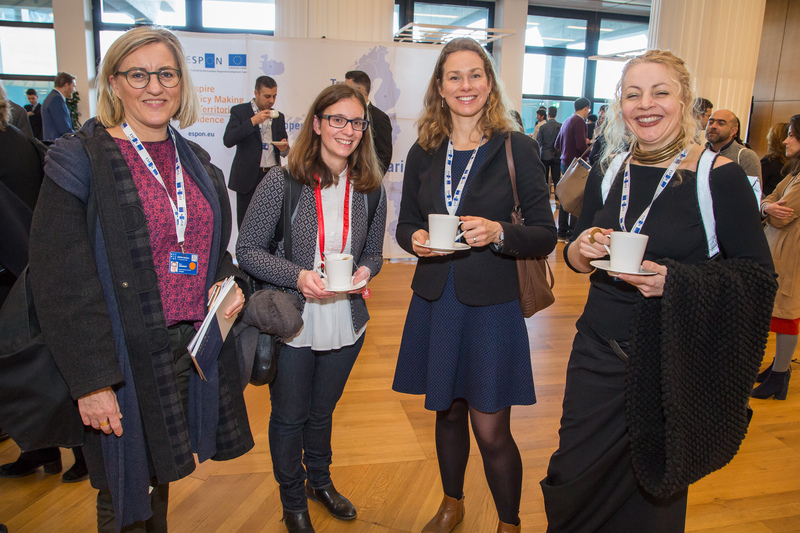 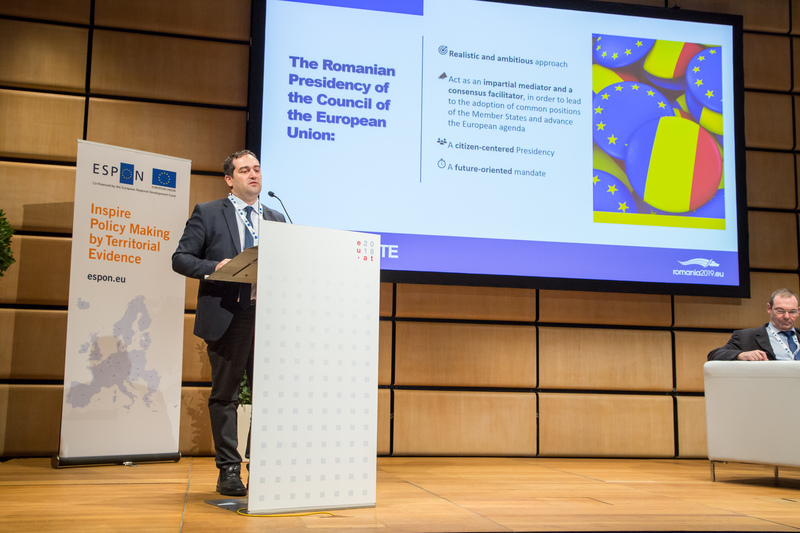 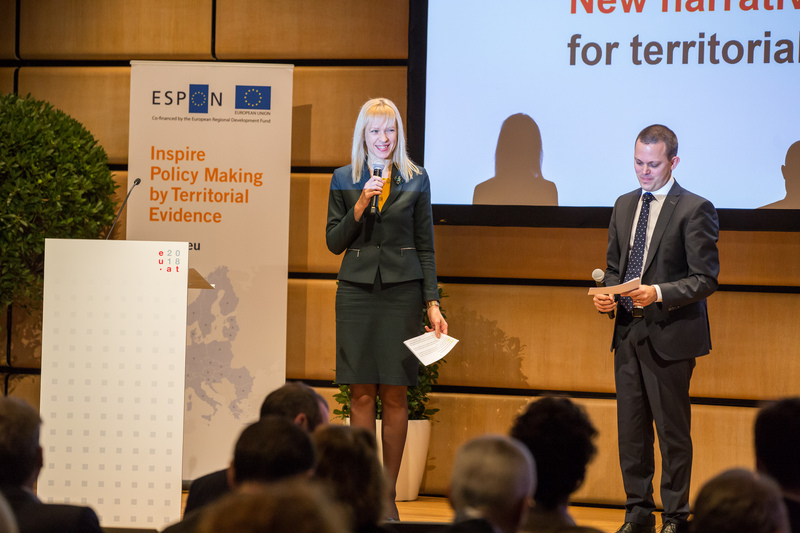 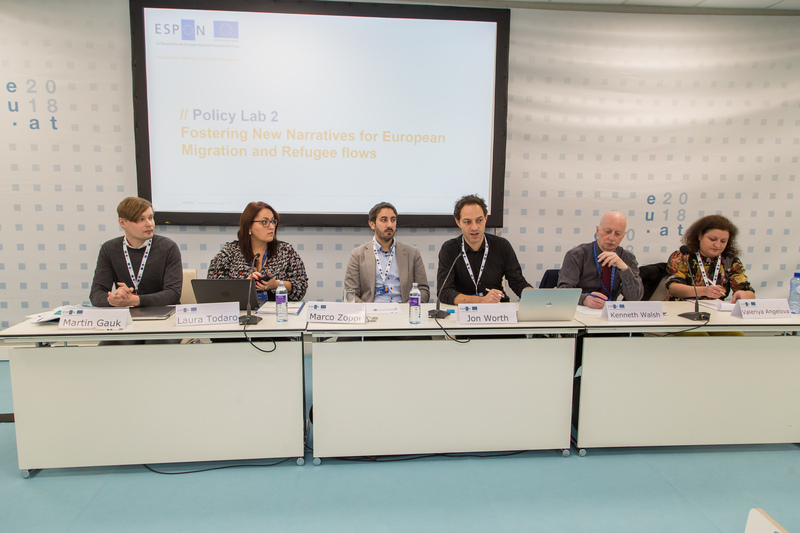 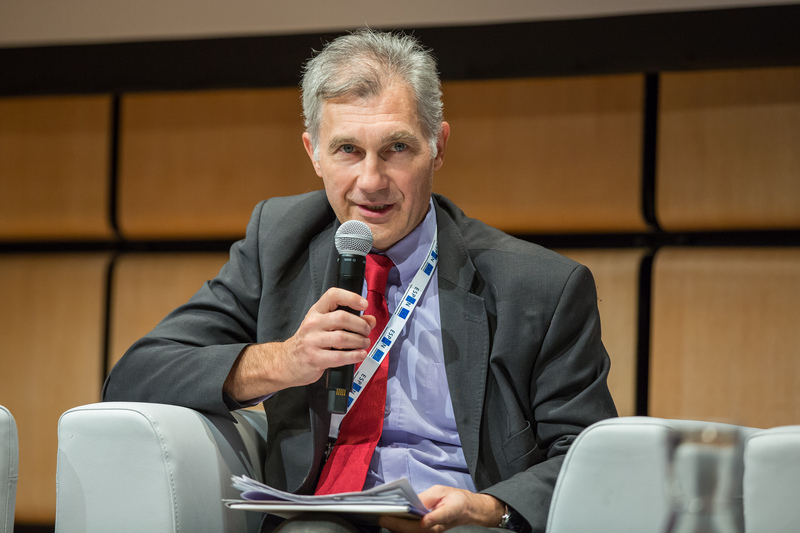 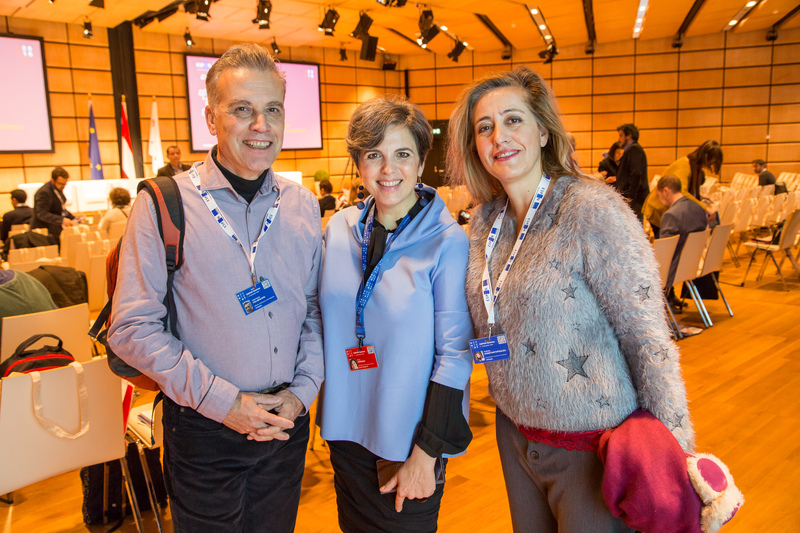 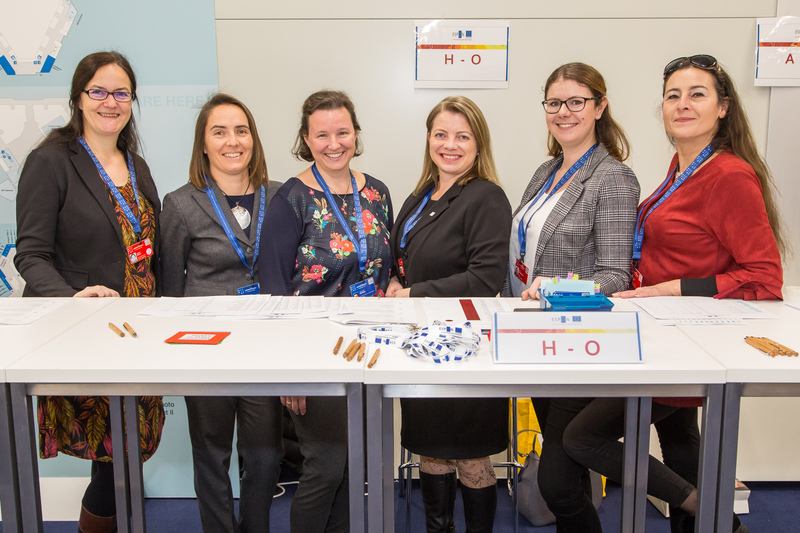 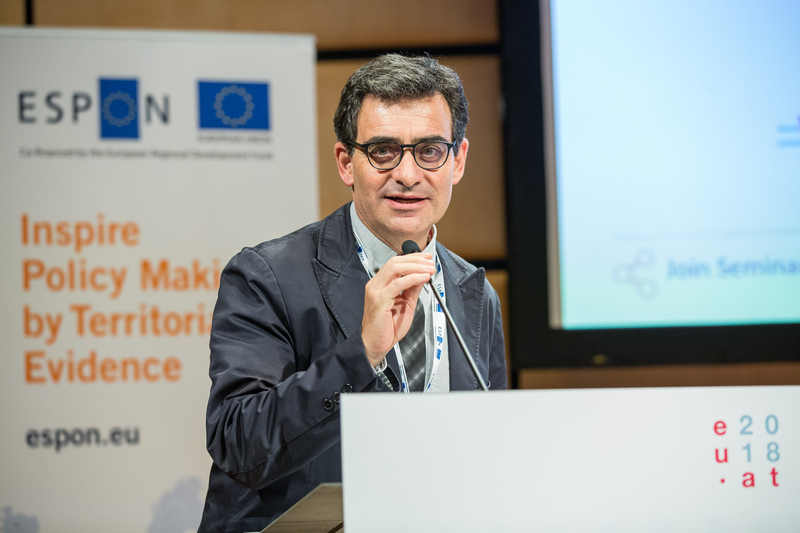 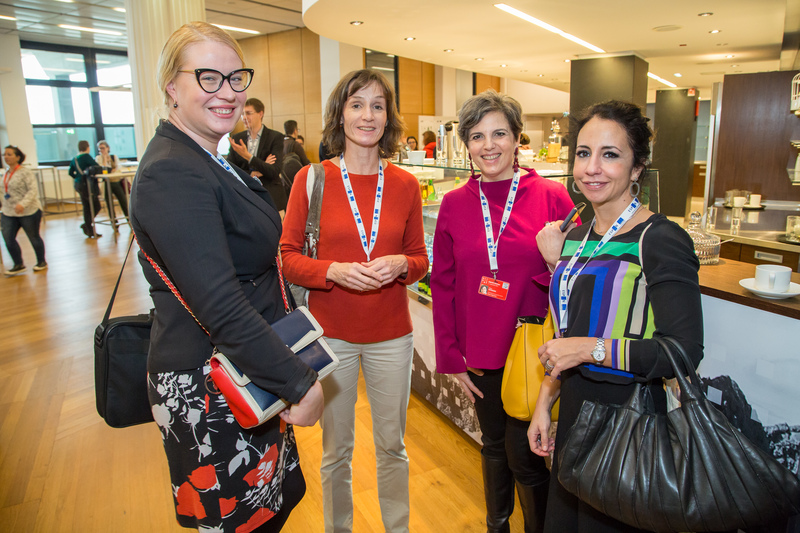 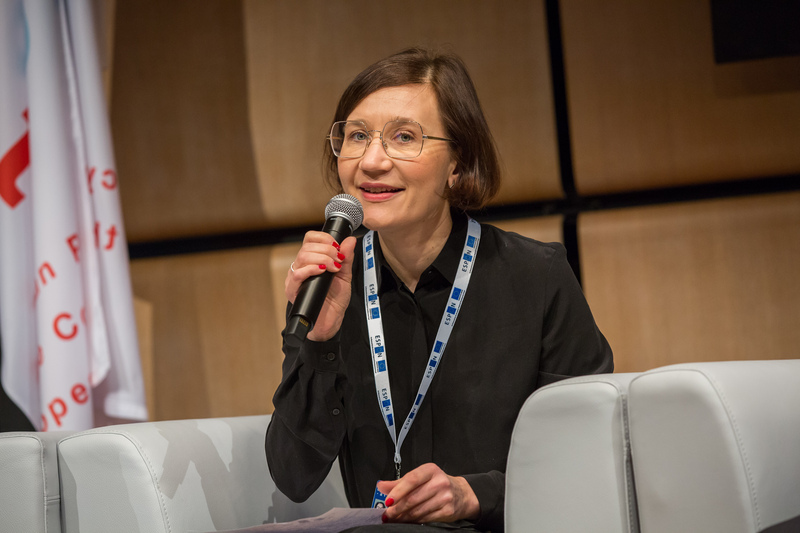 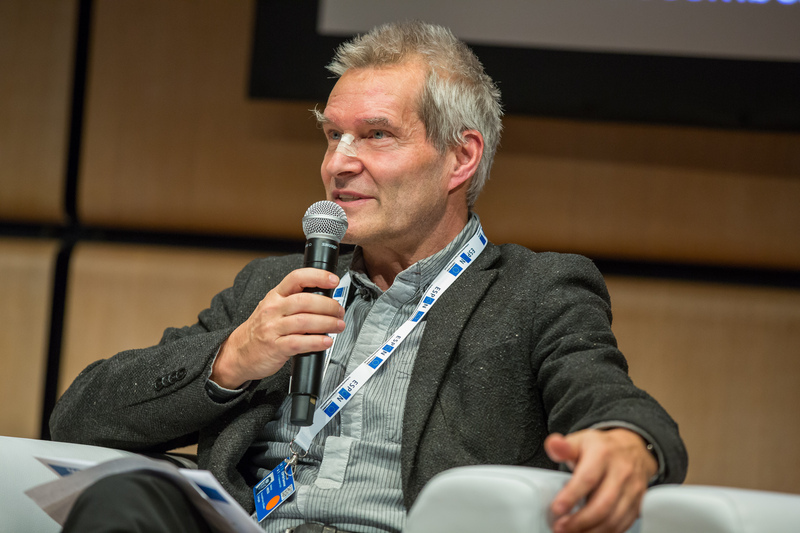 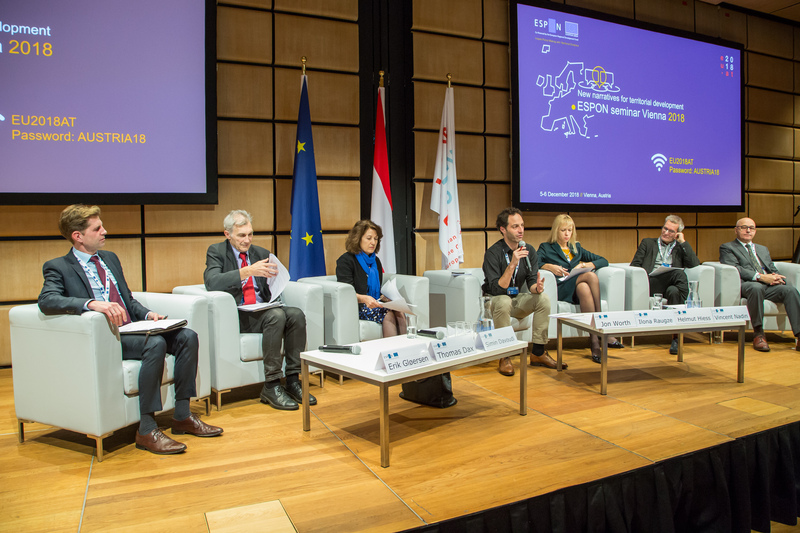 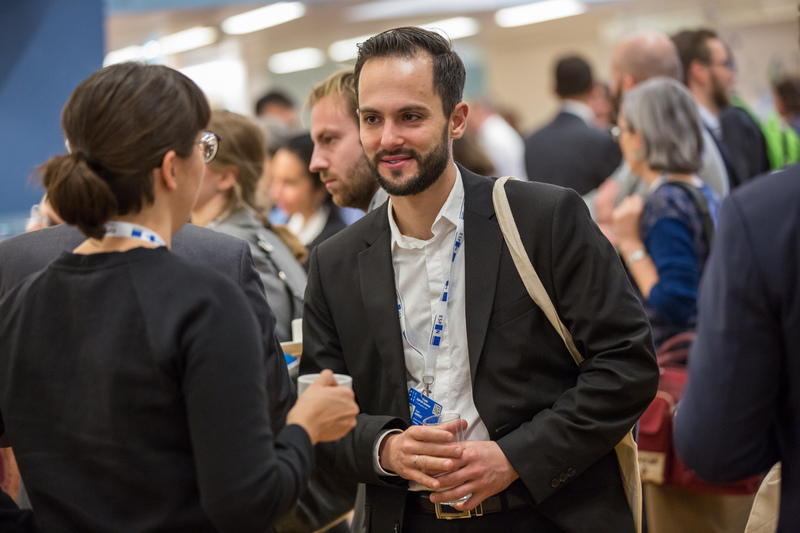 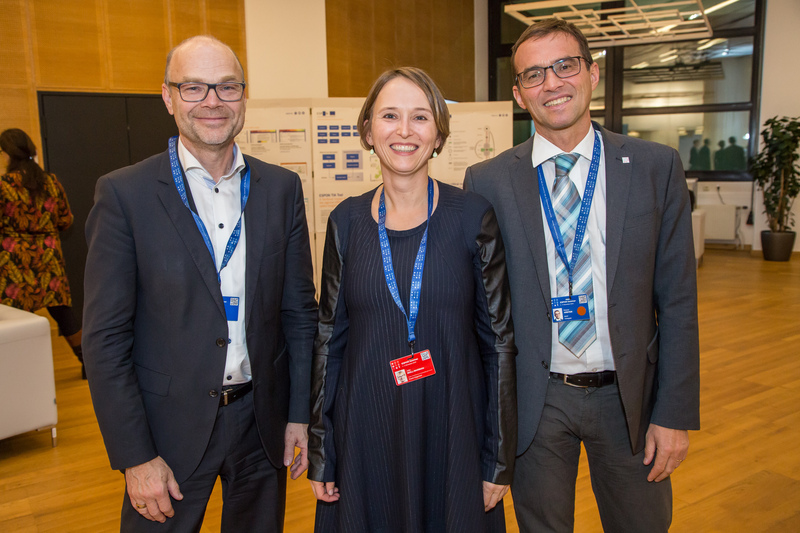 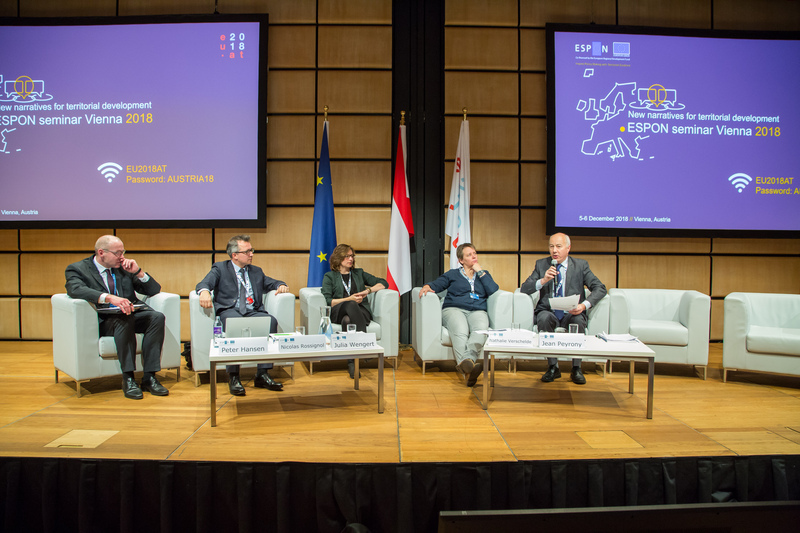 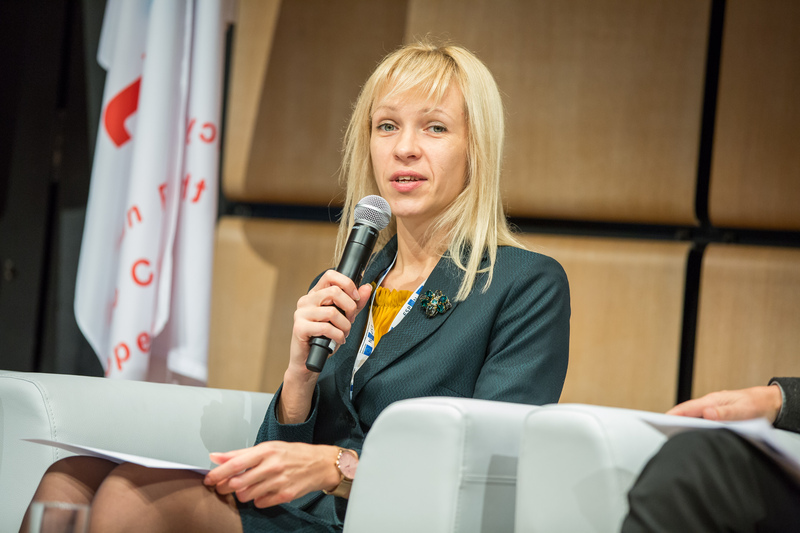 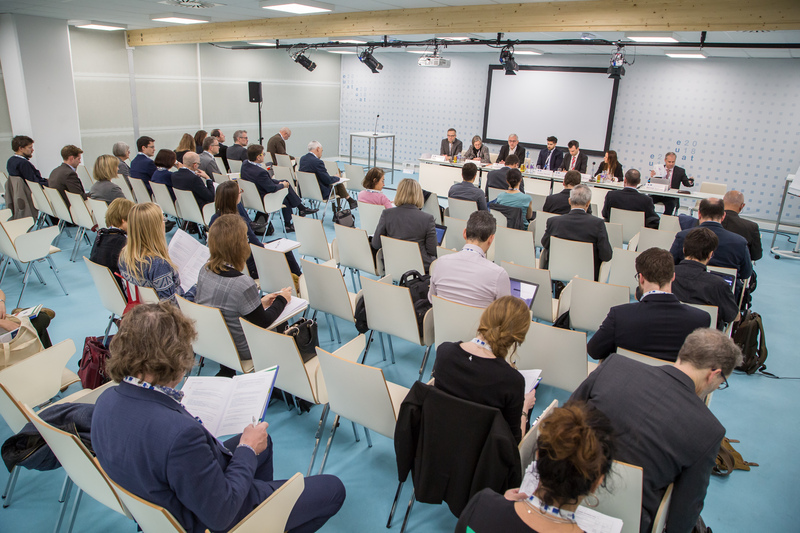 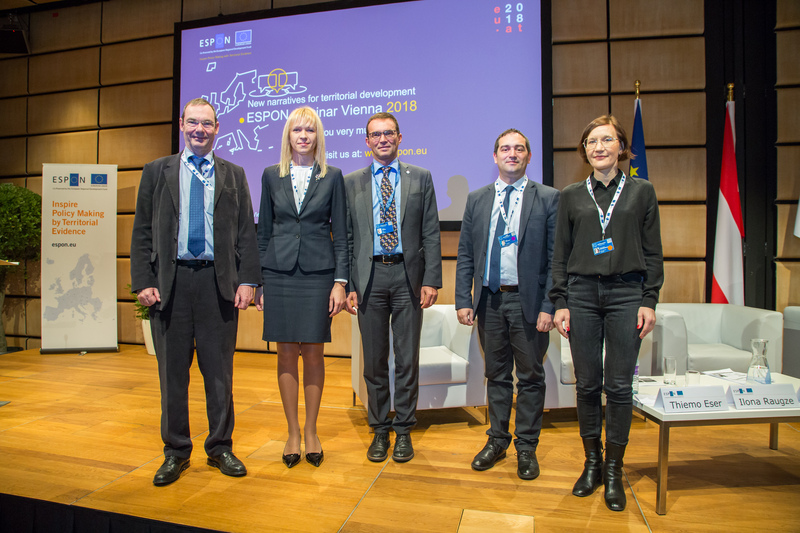 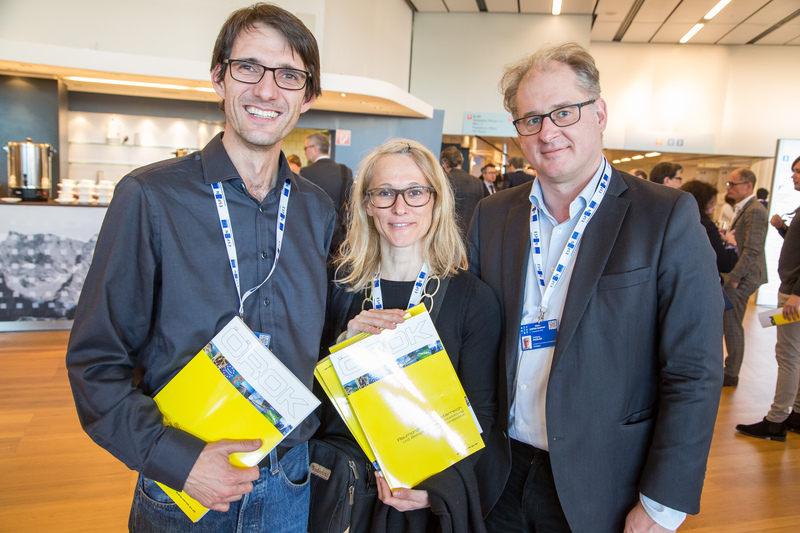 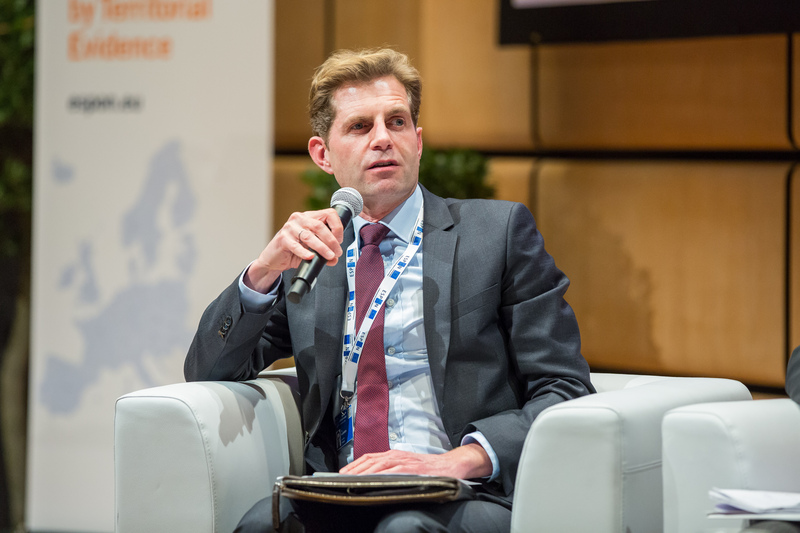 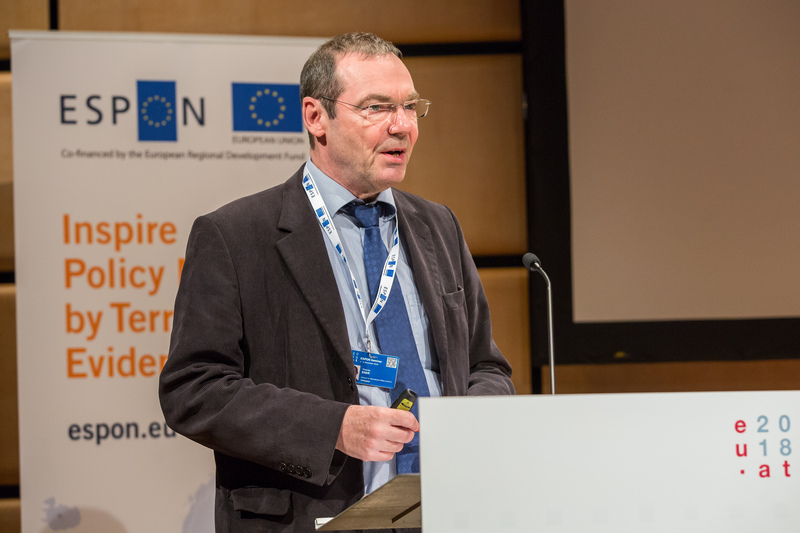 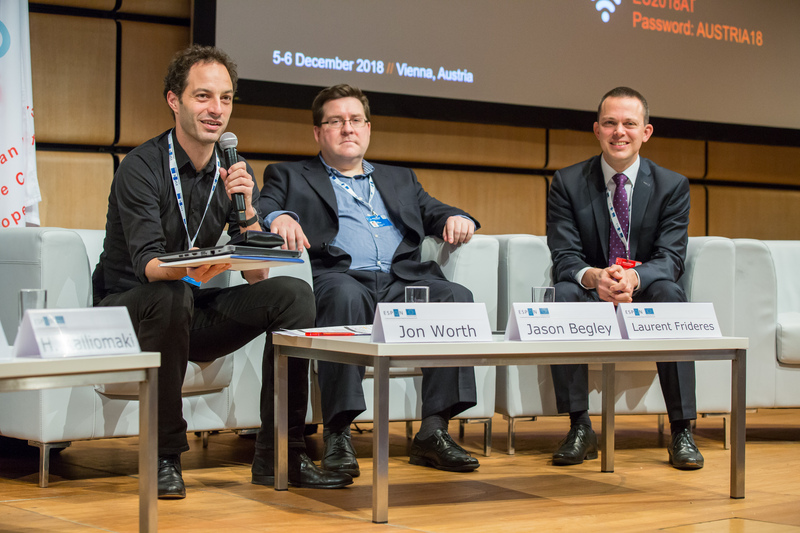 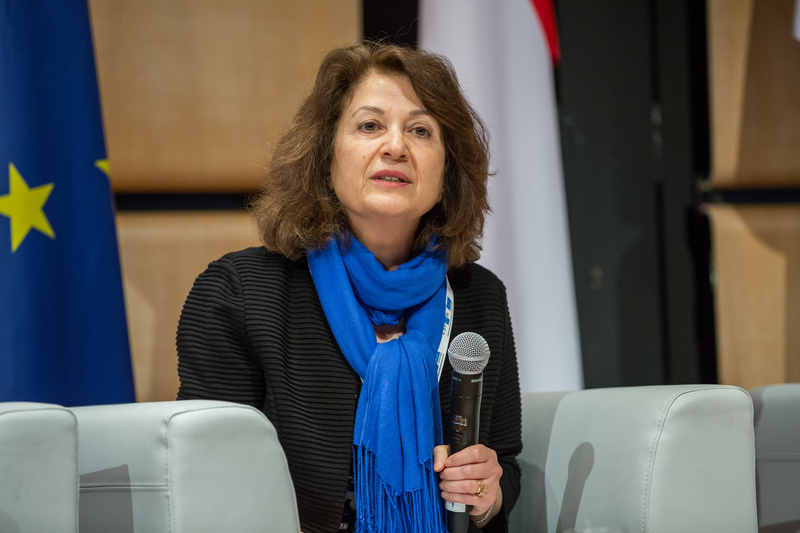 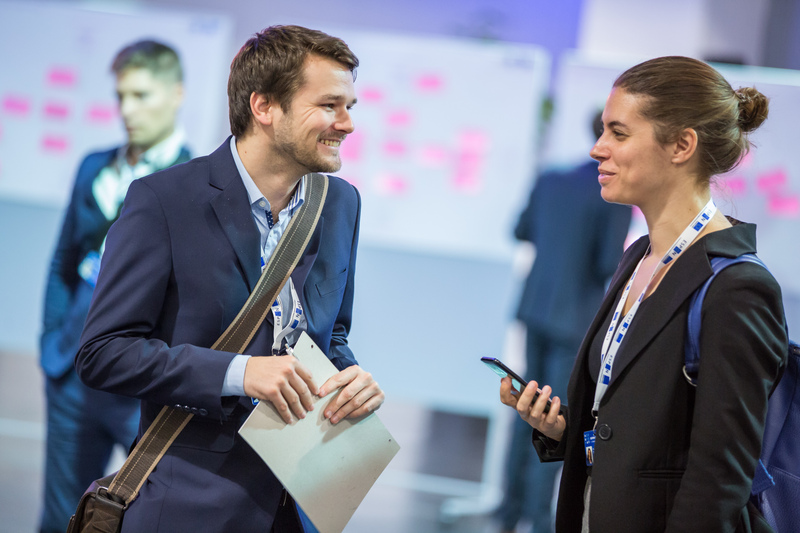 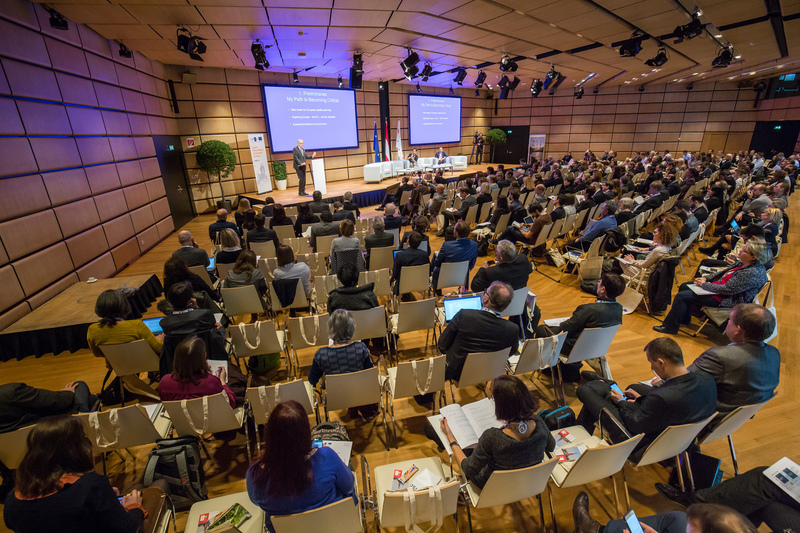 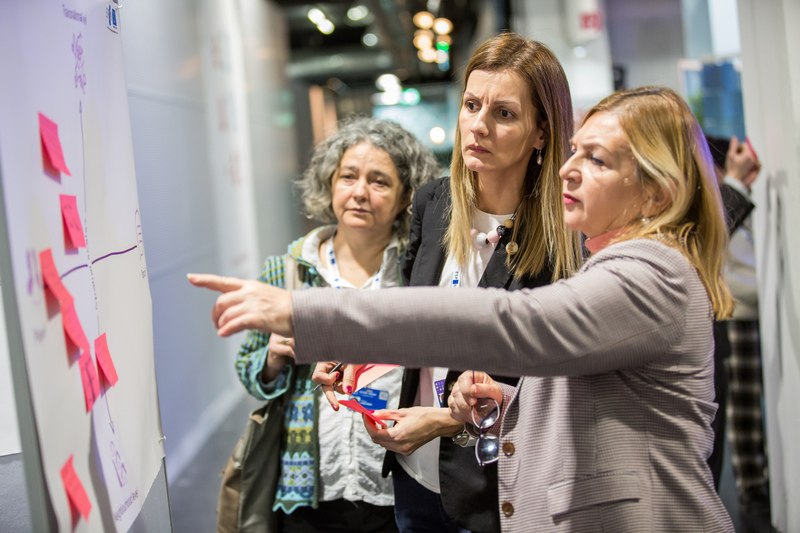 The programme included workshops, interactive policy labs and sessions with high profile keynote speakers from the Austrian Presidency, DG Regio, Academia and representatives of the ESPON projects. 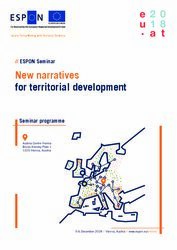 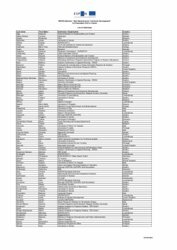 You can find below the gallery the programme of the Seminar and the presentation given at the event.